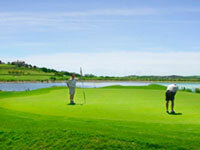 BEST PRICE GUARANTEE - If you can find a lower online rate, we will DOUBLE the difference. 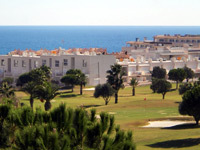 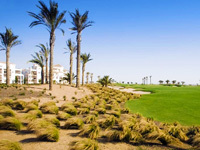 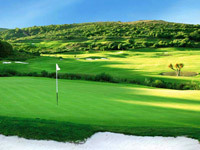 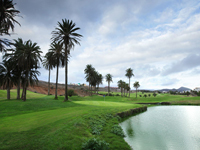 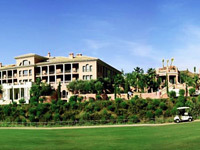 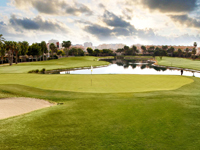 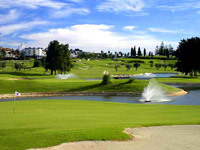 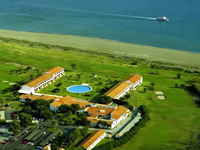 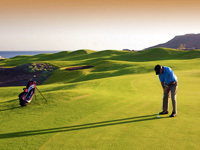 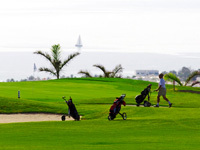 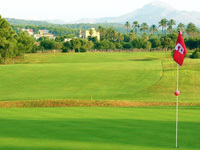 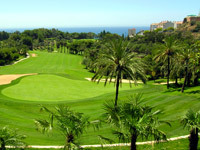 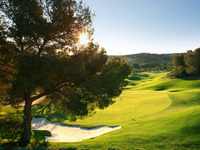 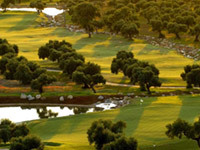 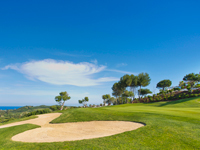 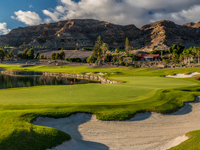 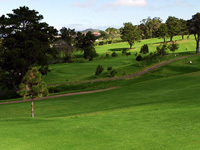 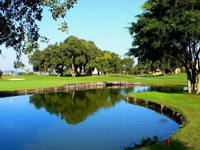 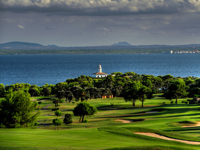 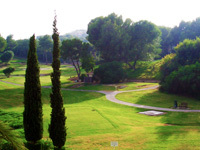 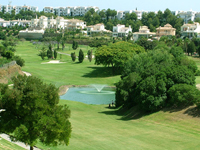 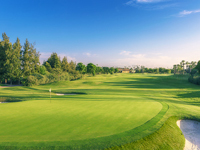 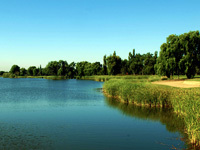 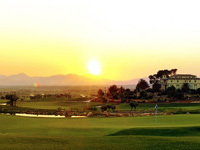 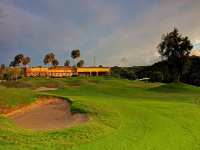 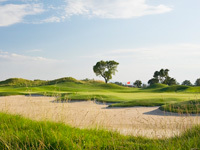 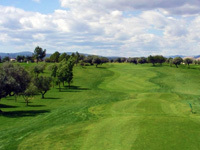 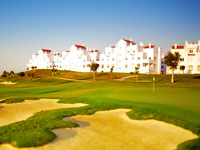 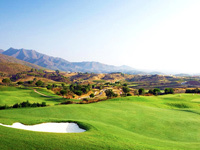 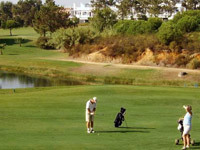 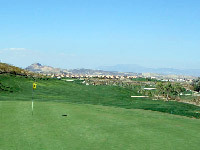 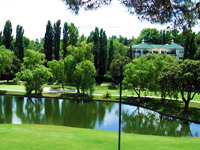 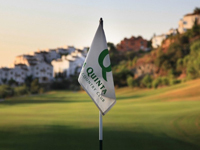 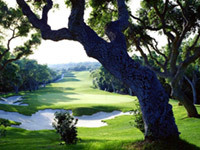 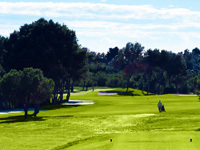 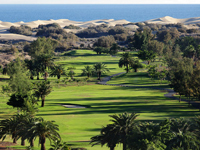 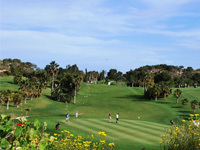 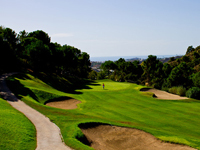 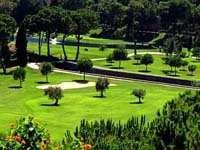 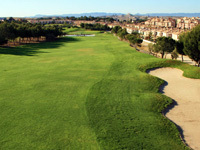 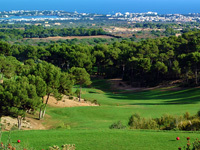 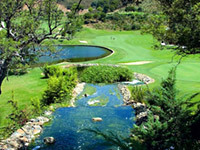 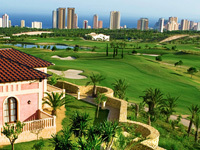 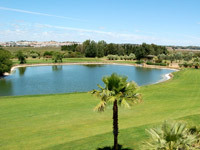 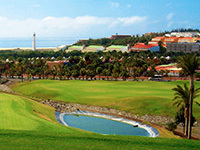 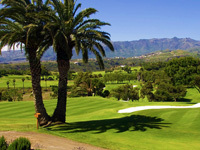 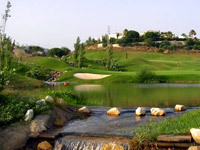 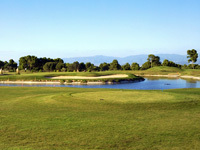 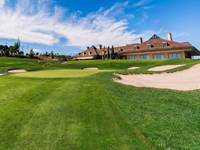 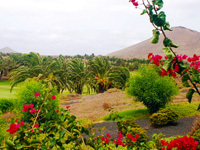 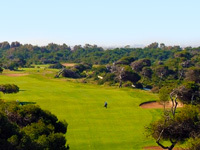 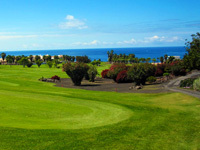 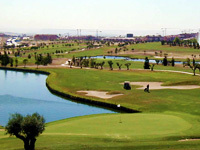 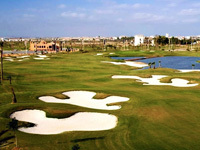 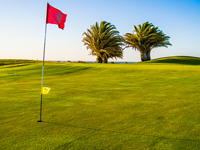 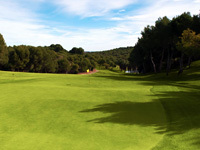 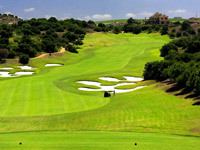 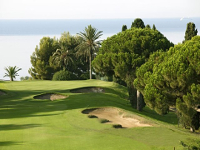 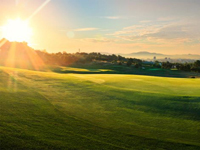 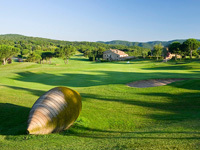 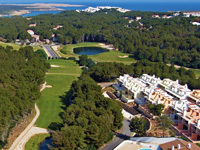 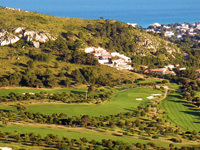 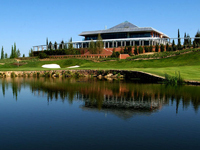 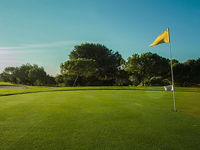 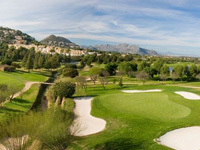 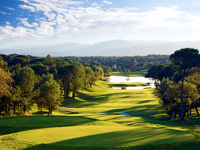 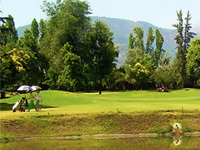 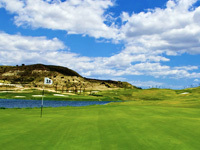 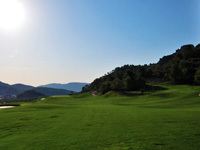 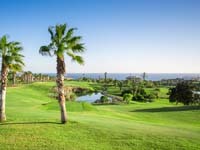 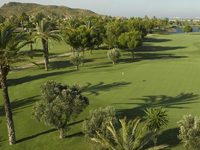 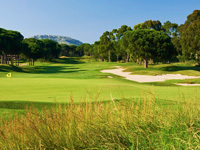 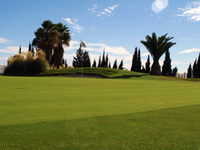 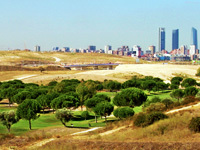 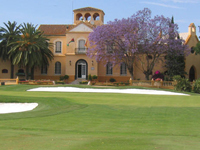 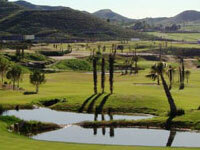 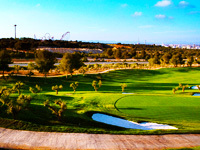 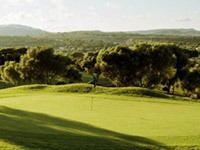 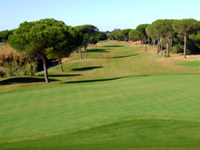 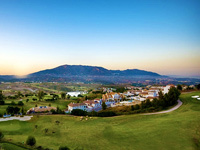 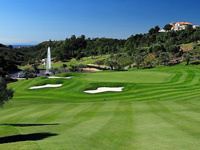 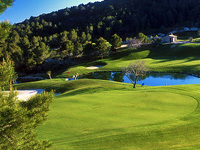 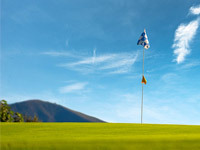 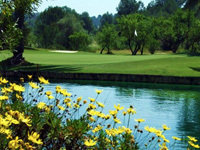 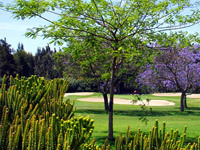 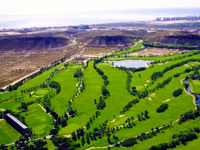 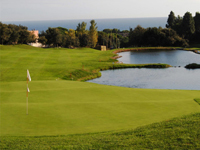 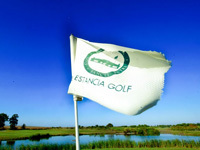 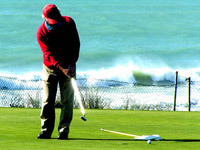 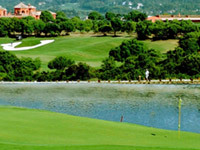 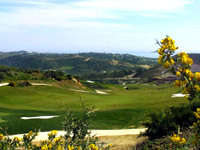 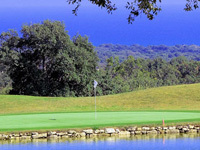 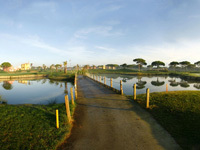 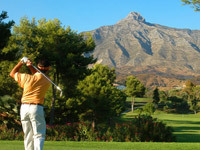 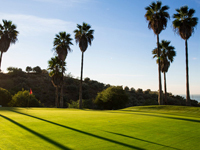 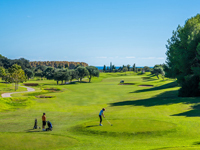 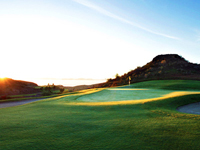 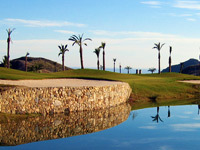 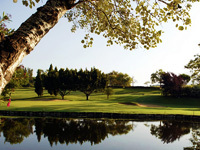 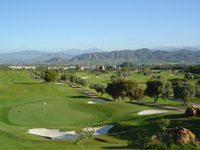 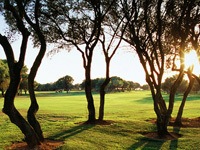 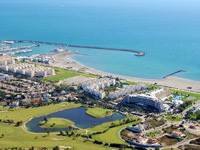 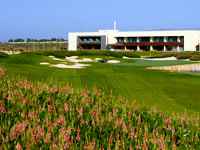 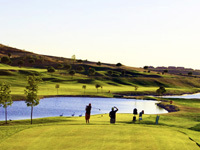 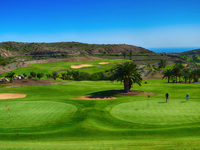 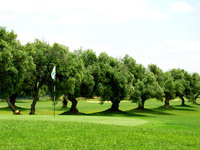 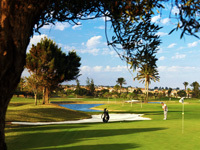 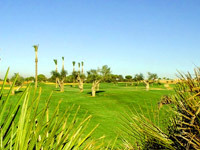 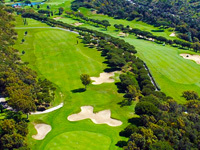 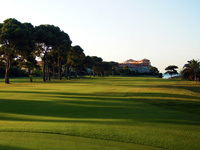 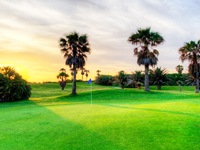 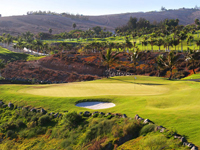 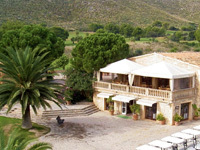 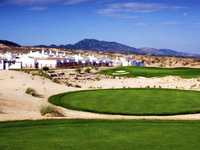 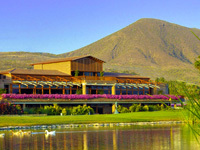 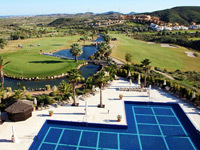 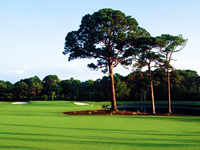 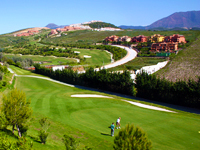 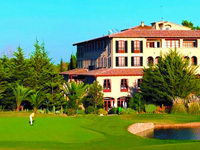 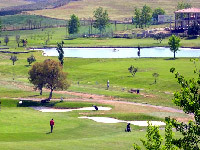 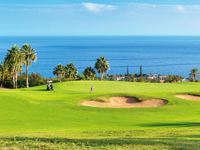 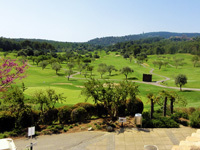 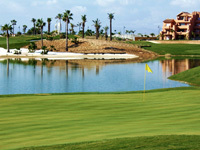 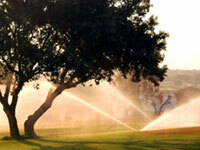 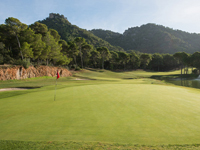 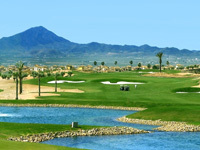 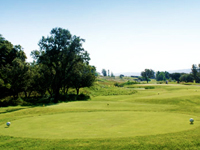 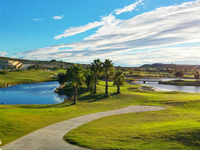 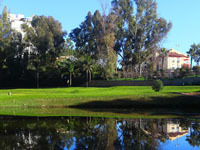 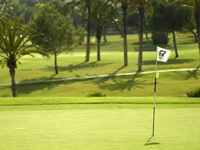 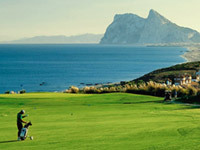 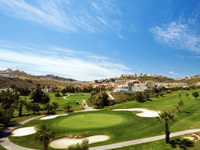 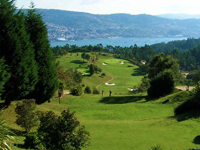 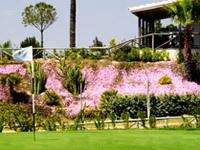 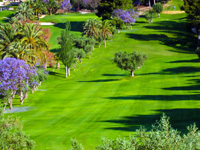 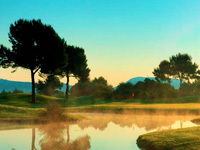 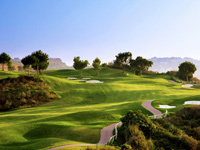 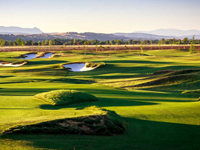 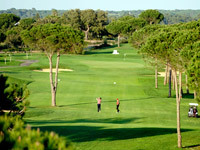 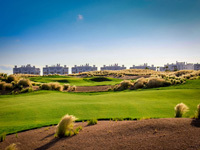 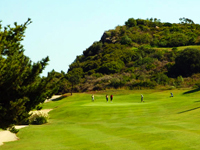 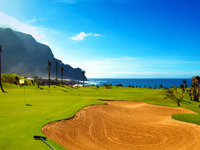 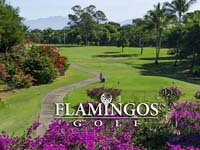 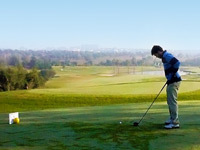 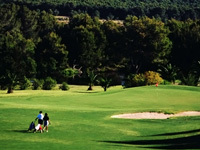 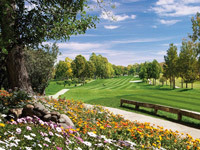 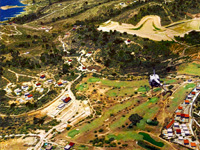 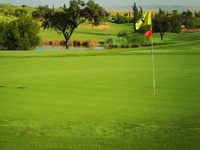 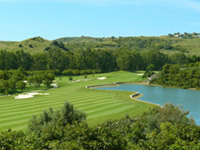 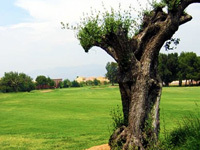 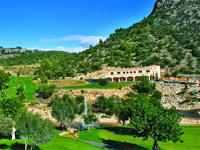 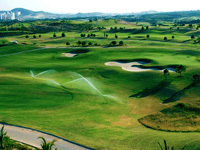 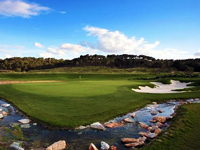 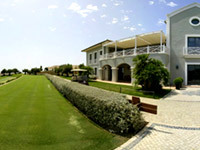 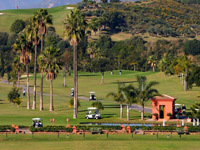 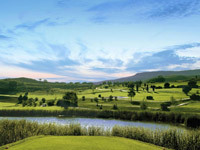 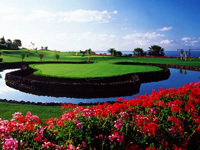 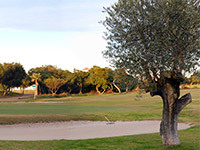 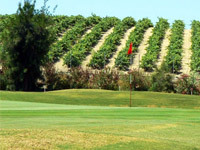 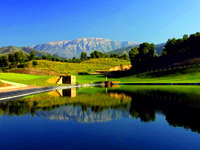 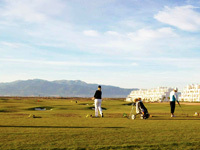 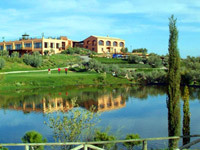 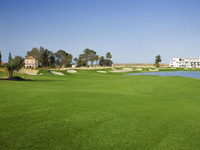 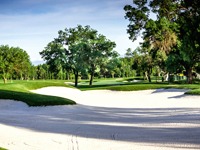 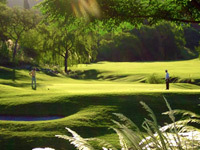 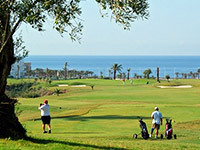 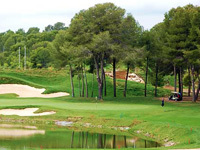 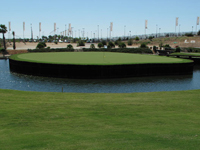 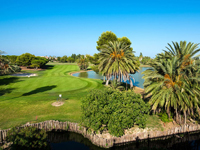 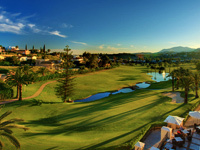 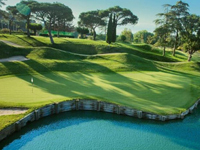 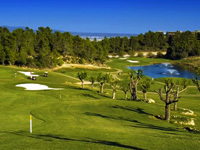 * The golf courses marked with a offer an extra discount if booked in a package (minimum 3 rounds). 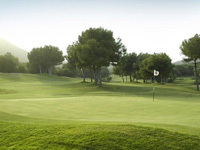 1- Select the price according to the golf course and month of your preference. 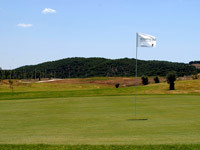 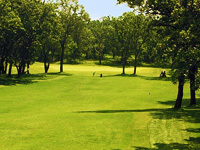 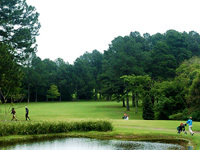 2- In the calendar select the day and introduce the number of players, remarks and preferred tee time. 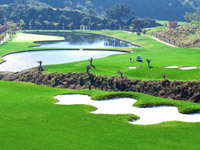 3- To add another golf course, hide the "my order" window and repeat the process. 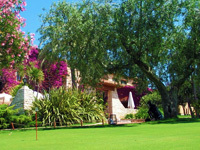 Credit Card - The submission of your credit card will speed up the booking process ( confirmation and vouchers within 24 hours ). 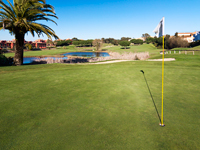 It Will only be charged after you give a 2nd permission, after confirmation of your tee time. 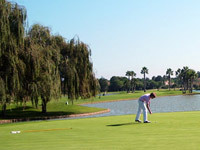 No extras charges or booking fees.